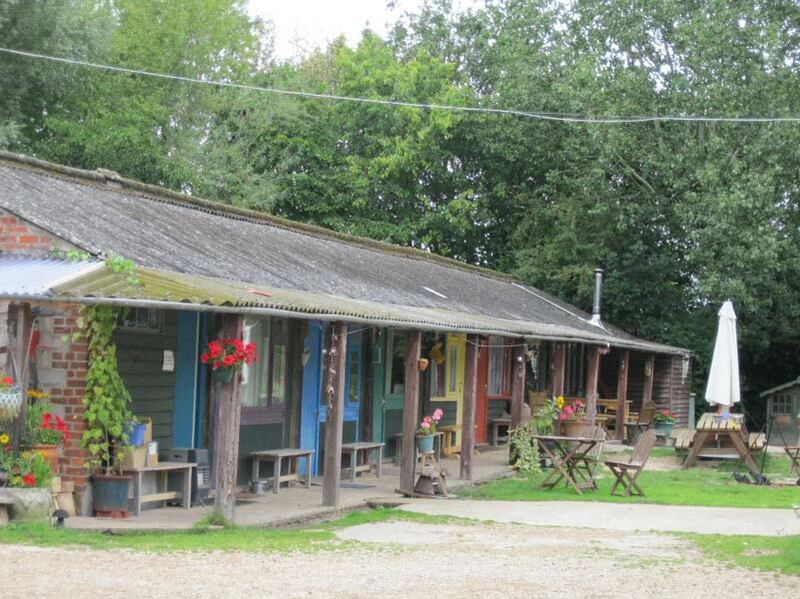 When we are not holding our own events, Lower Shaw Farm is available for other groups to use. A standard weekend ‘package’ would be use of accommodation, yoga studio, meeting rooms, and outdoor spaces for 10 to 35 people from £140 each, inclusive of meals and snacks from Friday evening to Sunday lunch. Please contact us for prices for other arrangements. The Hayloft (yoga studio), The Centre (large meeting room) and the Cat’s Room (smaller meeting room). Accommodation for up to 35 people. Meals can be provided, using homegrown, local and mostly organic food. Lots of covered and outdoor space in alternative setting for all manner of activities. Give us a ring on 01793 771080 if you would like to explore possibilities of hiring Lower Shaw Farm, for as short or as long as you like, for a few people or for many. We welcome all enquiries. Vegetarian meals are prepared using homegrown, local and mostly organic food, and we can cater for most special diets. For a weekend - Friday evening through to Sunday afternoon: £140 per person. We don’t normally offer a self-catering option, but this may be possible on discussion. If you would like us to provide bed linen, then the price is £150. Non- residential - £150 per day, plus £20 per person for lunch and refreshments. Deposit: £300 per group booking, returnable if premises are left as found. Contact us by or telephone 01793 771080 if you would like to discuss booking Lower Shaw Farm, for as short or as long as you like, for a few people or for many. We welcome all enquiries. Live in, help out, enjoy. Enquiries always welcome from individuals wishing to experience life down on this farm and meet other people. Short stays or long stays arranged by mutual agreement. Also Working Weekends held about once a month. Guided exploratory walks round the farm and gardens to discover the animal and plant life, with a chance to feed the animals, take part in seasonal farm activities, and play in the big barn. 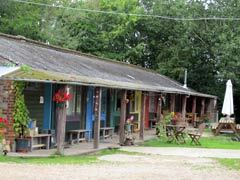 A registered charity which runs activities and courses at the farm for local children and their families. These include Activity Days in the school holidays, healthy cookery classes, etc. Donations to the Project are always gratefully received, and are used to put on events, and improve facilities.. Team Building – you could do it here! An opportunity to team-build in an unusual setting. Juggling, drumming, story-walks, earth oven baking, big barn swinging, and communal cooking are just a few of the bonding activities on offer. If you would like to know more about any of the above, please contact us – details below. And if you have any wicked, wonderful, and workable ideas for events or activities at Lower Shaw Farm, please give us a ring, or write. We like exploratory chat, realistic optimism, and pioneering ventures! class="lightbox" title="" href="/uploads/images/2013/2013-venue-hire-1.jpg" rel="other-venue" class="lightbox" title="" href="/uploads/images/2013/2013-venue-hire-2.jpg" rel="other-venue" class="lightbox" title="" href="/uploads/images/2013/2013-venue-hire-3.jpg" rel="other-venue" class="lightbox" title="" href="/uploads/images/2013/2013-venue-hire-4.jpg" rel="other-venue" class="lightbox" title="" href="/uploads/images/2013/2013-venue-hire-5.jpg" rel="other-venue" class="lightbox" title="" href="/uploads/images/2013/2013-venue-hire-6.jpg" rel="other-venue" class="lightbox" title="" href="/uploads/images/2013/2013-venue-hire-7.jpg" rel="other-venue" class="lightbox" title="" href="/uploads/images/2013/2013-venue-hire-8.jpg" rel="other-venue" class="lightbox" title="" href="/uploads/images/2013/2013-venue-hire-9.jpg" rel="other-venue"